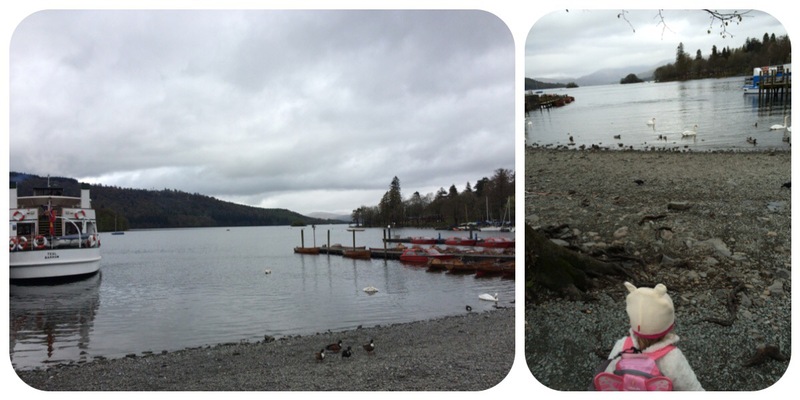 On Saturday hubby was at a Warhammer tournament in Windermere so we dropped him off and carried on down to Bowness-On-Windermere. We were there a tad too early though! 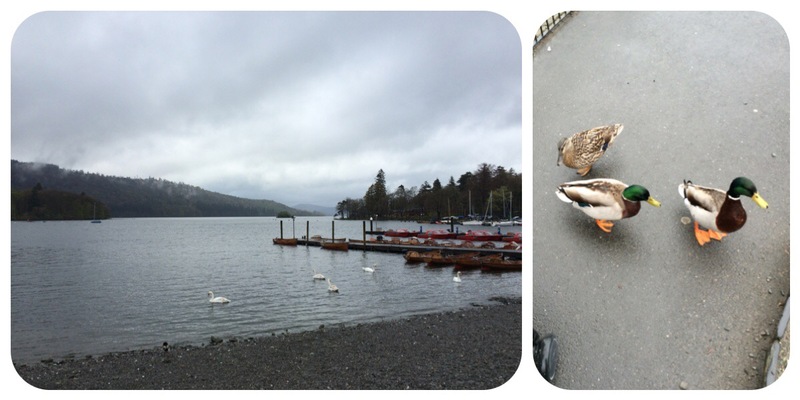 I was parking by the lake at 9am and then realised that nothing opens before 10am! So if ever you visit don’t bother going too early! I pushed Little Miss all the way to the top of the village and then started our way back down hoping to catch a couple of open shops. We went into one gift shop and there were lots of great stuff in there. 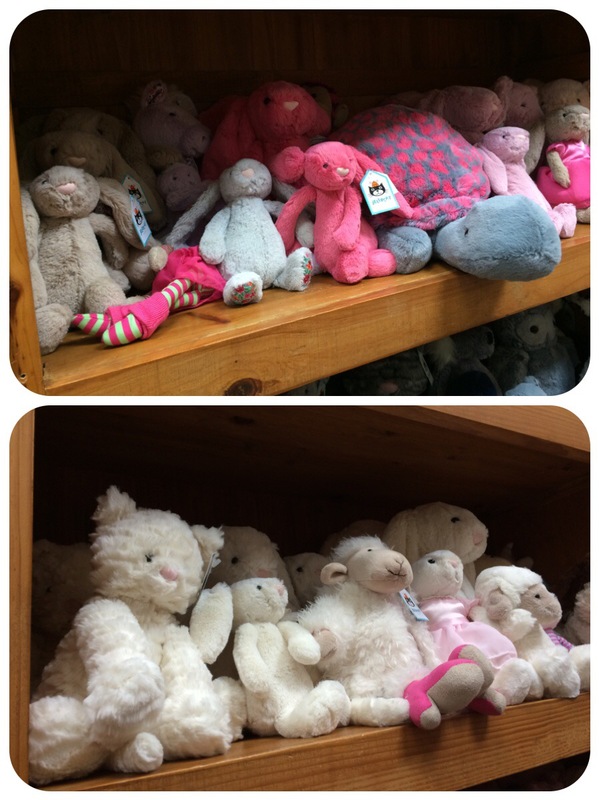 Of course we found some Mr Bwns and rather than buy a different coloured bunny we opted for a Jellycat kitty instead. 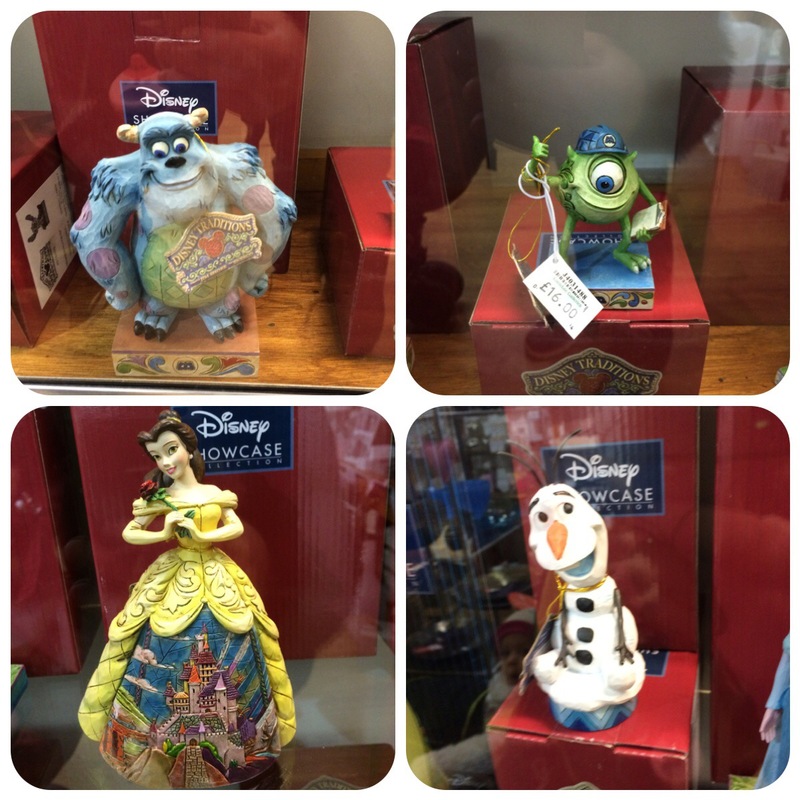 Also in the shop we saw some of these fabulous Disney figurines. Thankfully they were in glass cabinets otherwise Little Miss would’ve no doubt dropped one! 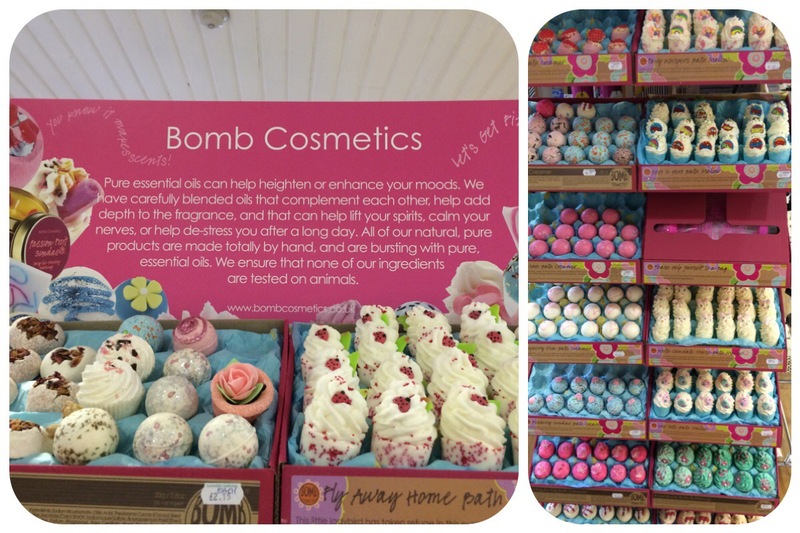 I also saw these bath bombs which looked lovely but I decided against buying some as I’m currently avoiding any sort of bubble bath stuff for now. 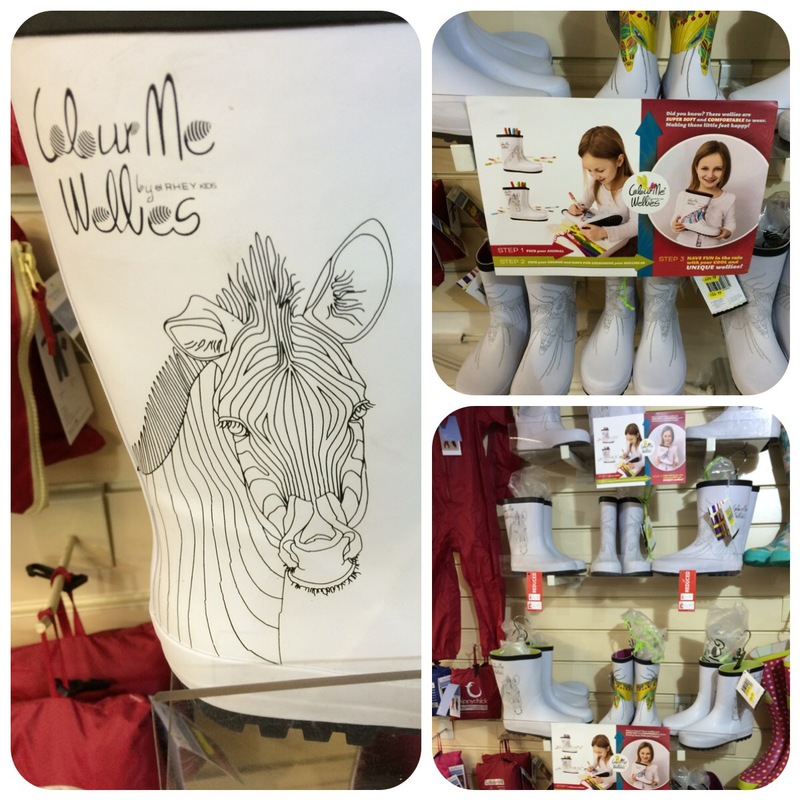 One of the best things I saw in the shop was these Colour Me Wellies! What a fantastic idea! They didn’t have any in Little Miss’ size but when she’s older I will try to get her some of these. 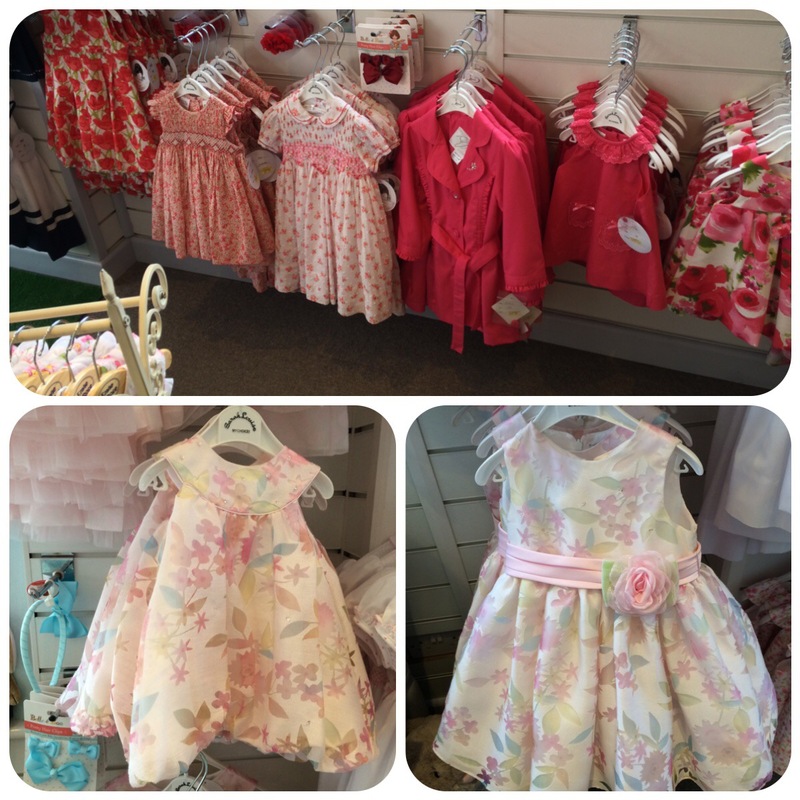 We stopped at the Beatrix Potter Nursery shop because they had some gorgeous kiddie clothing in the window. 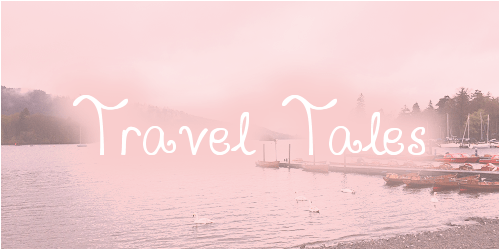 I didn’t buy anything because hubby and us were going to visit the Beatrix Potter Experience on Monday (post coming soon). From there we carried on back down towards the lake. 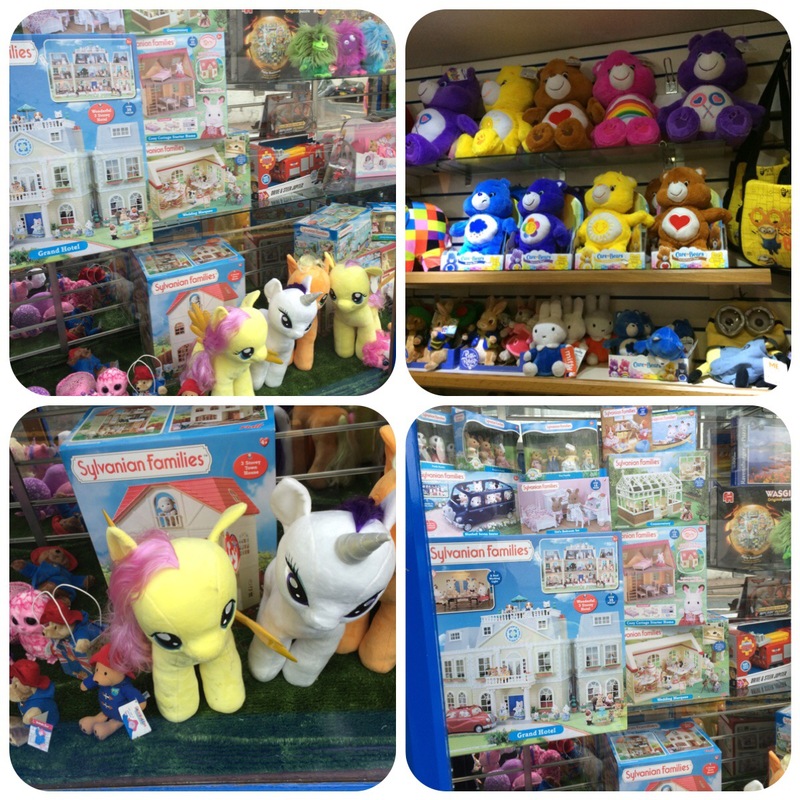 I stopped by another toy shop on the way because I saw these plush My Little Ponies in the window. It was too dark and eater unwelcoming in the shop so I didn’t buy anything. Even managed to resist the Care Bears! Back at the lake I put the pram in the car and put the rains on Little Miss thinking about taking her for a walk. We ended up standing on the shore for a bit watching the ducks and swans. Little Miss then decided to pickup some bird poo so I spent the next 15mins washing her hands! All fun and games these toddlers!! So all in all wasn’t too bad a morning it’s just a shame that nothing opened before 10am! Wow, those Disney figurines are amazing! Is the Beatrix Potter experience the house where she lived? If so I was there as a child. Would love to go again! Aren’t they? Hubby loves them so much that I think he’s going to start collecting them for Little Miss. It wasn’t the house no it’s more of a museum/attraction in Bowness itself. I went to the house as a child as well. 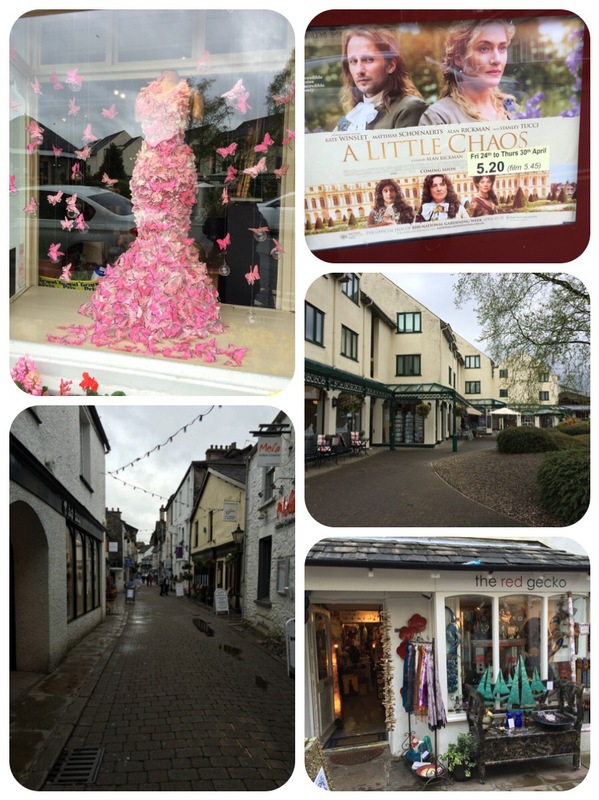 Looks like a great place for a wander, those bath bombs look so cute and so do the pretty dresses you saw!